Dont Just Hide It, Fight It! We all know how having troublesome skin on the outside can make you feel on the inside. 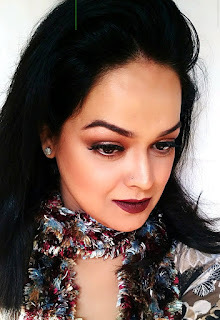 But keeping blemished skin make-up free sometimes just doesn’t feel like an option. 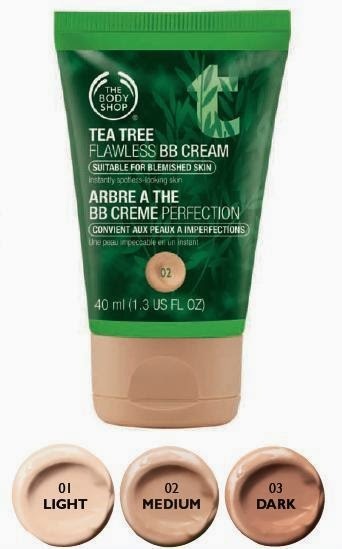 Tackle blemished skin the right way with NEW Tea Tree Flawless BB Cream from The Body Shop. Powered by purifying Community Fair Trade Tea Tree Oil from Kenya, the lightweight cream not only perfects your complexion, it fights the look of blemishes. Use in the morning or grab and go for daytime emergencies with this complexion-perfecting dual action cream! Discover the right shade for you with three shades to choose from – 01 Light, 02 Medium and 03 Dark - that blend seamlessly into skin. Available in a 40 ml tube priced at Rs 1095. First used by Australian Aborigines, tea tree oil has been known for centuries for its natural antibacterial, skin healing properties. Sourced from the foothills of Mount Kenya, theCommunity Fair Trade organic tea tree is handpicked and steam-distilled within 12 hours of harvest to preserve the oil’s natural purifying antibacterial properties. Gently cleanse skin daily with Tea Tree Cool & Creamy Wash. Exfoliate with Tea Tree Squeaky-Clean Scrub once or twice a week to unclog pores and smoothe skin. After cleansing, remove remaining traces of make-up and impurities with TEA TREE SKIN CLEARING TONER (Rs 795). 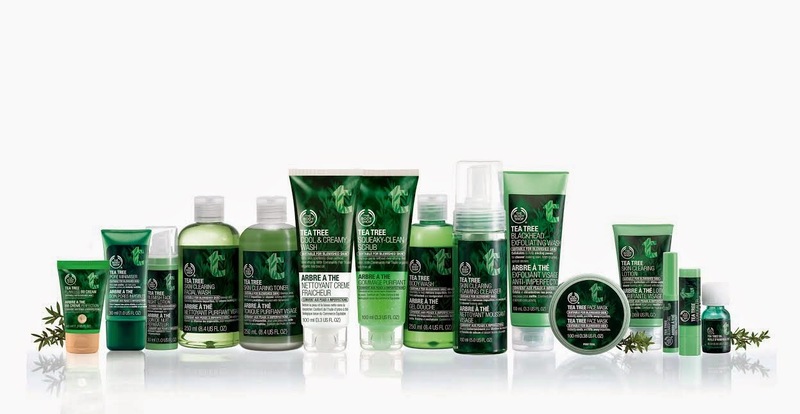 Rehydrate skin with TEA TREE SKIN CLEARING LOTION (Rs 995), a light nonoily lotion with shine control for a matte finish. Use TEA TREE PORE MINIMISER (Rs 1495) before BB cream to reduce pore size and smoothe, prime and mattify skin. 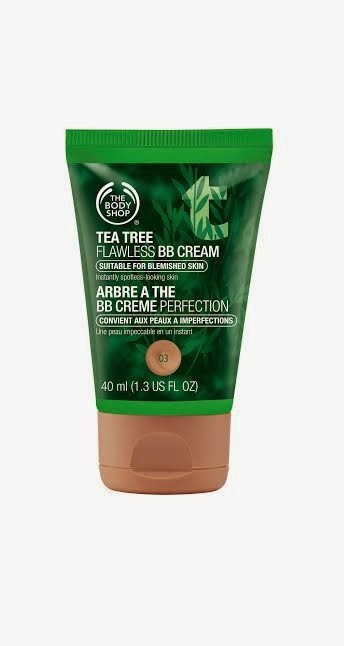 Apply TEA TREE FLAWLESS BB CREAM (Rs 1095) all over face and blend using fingertips for instantly spotless-looking skin, or take it on-the-go to dab on emergency spots. A handy size for your handbag, dab TEA TREE OIL (Rs 695) onto problem areas for targeted tea tree action.